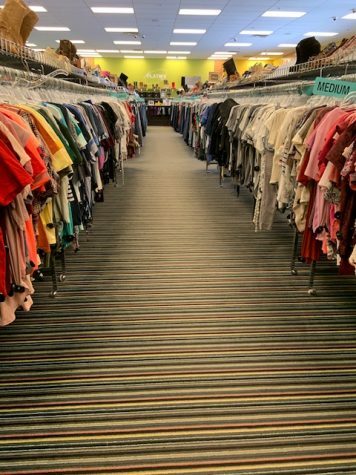 When we first walked into Plato’s Closet, there was an abundant of racks with clothing that was all organized by sweatshirts, long sleeves, T-shirts, shorts, pants, and shoes mostly but many more. Some of the brands were put into a certain section like for example pink and Lululemon. The brand selection that they acquire consists of American Eagle, Vans, Hollister, and Pink or whatever is sold in the mall usually. How they maintain their clothes they have a checklist every night that they use. They are the most busy in the summer unlike the winter time, because thats when the kids are out of school and have more time. This shows that they are always stocked with new things. 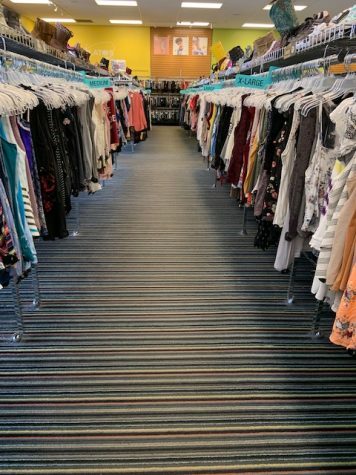 Plato’s Closet worker replies, “We have a checklist that we check every night.” By them making a checklist every night and checking off on it, is a great way to keep the store running and looking fresh. 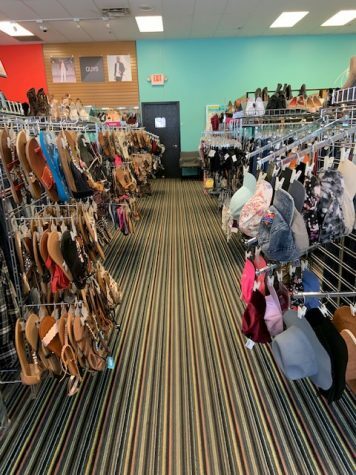 This photo represents that they sell more than just clothing, they also sell hats and shoes. This photo represents how everything is organized by color coordination.